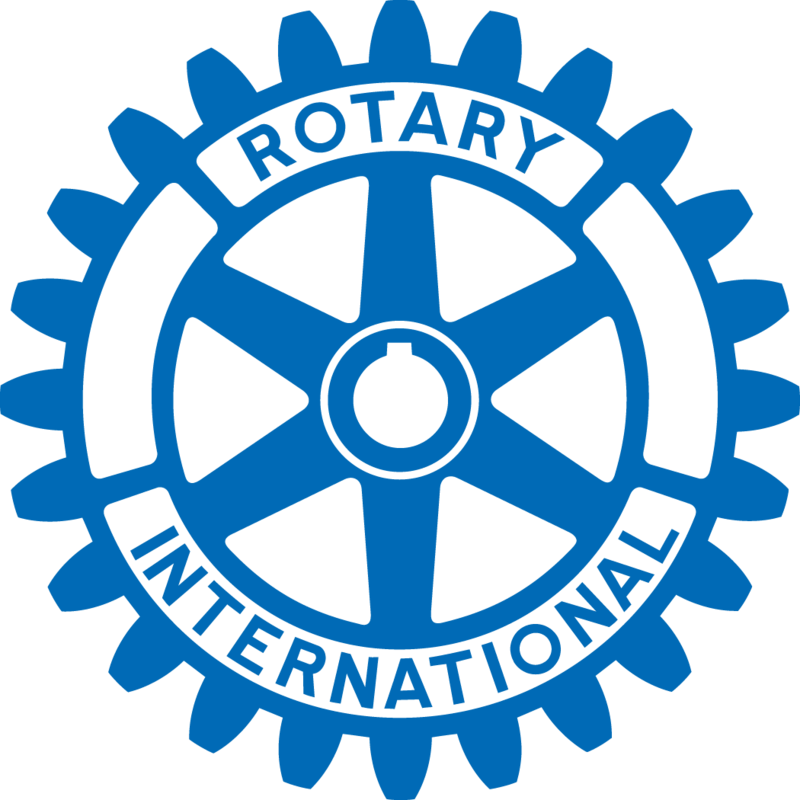 New Generations, the fifth avenue of service, was created by the Rotary International Council on Legislation in April of 2010. The objective of this avenue is to highlight youth and young adult programs. New Generations recognizes the positive change implemented by youth and young adults through leadership development, involvement in community activities, international service projects and youth and young adult exchange programs which foster world peace and cultural understanding. Rotary International has combined all the youth and young adult programs under one umbrella or avenue called New Generations. New Generations simply means youth and young adults. 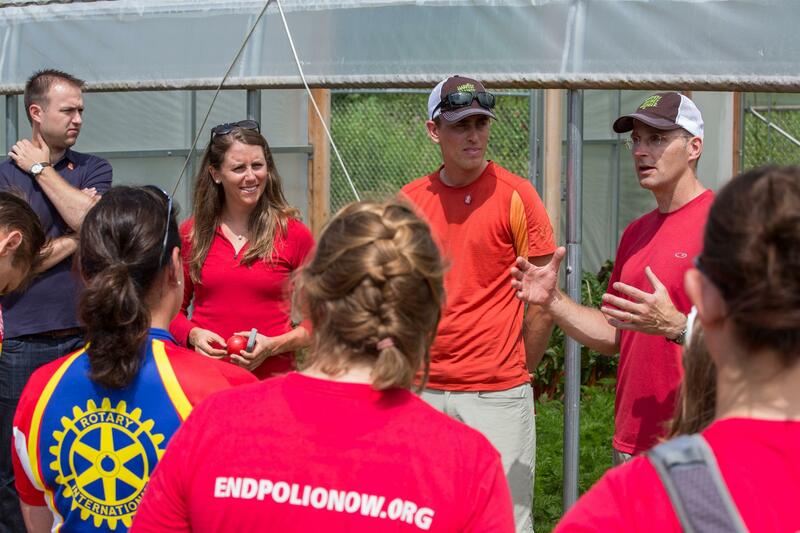 The programs under New Generations are Youth Exchange, Rotary Youth Leadership Awards (RYLA), Interact, and Rotaract. The terminology of New Generations goes back to 1996 when RI President Luis Giay made it one of his emphases. The policy has been in effect since then to prepare New Generations, all young people up to the age of 30, to improve their life skills and ensure a better future. The Elk Grove Rotary Club is dedicated to helping our youths in the community. Click on the various links above for more information about this Avenue of Service.